EXPERT ASSISTANCE IN COMPLEX IMMIGRATION MATTERS. TIER 1 ENTREPRENEUR, INVESTOR, EXCEPTIONAL TALENT & GRADUATE ENTREPRENEUR ASSISTANCE. GET EXPERT HELP IN YOUR IMMIGRATION MATTER RIGHT NOW. 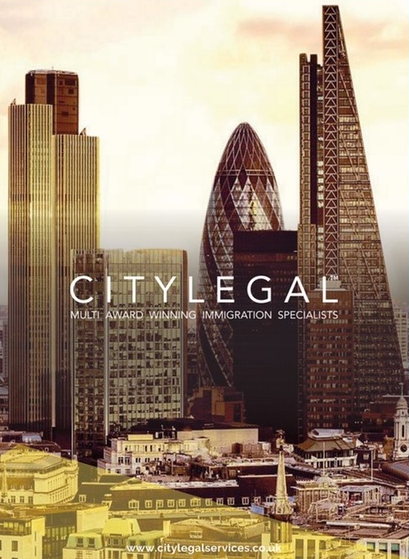 We are a multi award winning immigration law firm based in the heart of North West London, regulated by the Office of Immigration Service Commissioner (OISC) accredited at Level 3 to provide Immigration advice & services in the United Kingdom. We support and assist individuals, small businesses and large companies to solve their Immigration needs. Our aim is to give you a peace of mind by using a regulated & accredited Immigration Lawyer to manage your application, meaning that you don’t have to deal with the frustrations of getting things together. 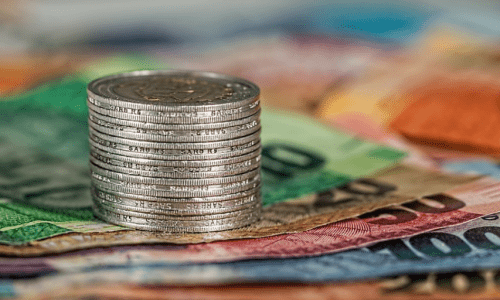 We can advise and assist you with all aspects of the application with the freedom of you choosing the level of service required ranging from just a phone advice, single or multiple consultations and handling everything for you with our all-inclusive packages. We deal with all point based applications as well as other general areas of immigration law such as Settlement, further leave to remain, EEA Family Permits/Residence Cards and Citizenship applications. We also assist our clients in complex Immigration matters like Out of time applications, regularising your stay after overstaying, Private & Human rights applications. We are accredited at Level 3 by the OISC, which means we can assist & represent you in appeal before the Tribunal. We are also contracted with the Legal Aid agency to provide free Immigration Advice and services for eligible clients. We also specialise in obtaining Sponsorship licence for Employers under Tier 2 & 5 and Educational establishments under Tier 4. We also undertake compliance audit for employers, provide expert HR Training, giving them peace of mind and follow UK Legislation regarding employing migrants. We cater the needs of everyone whether you are a skilled professional considering furthering your career, a student looking to enhance educational qualifications or an organisation looking to employ migrants. Our experienced team is known for its client focused service, honesty and ‘success is our common practise’ approach. 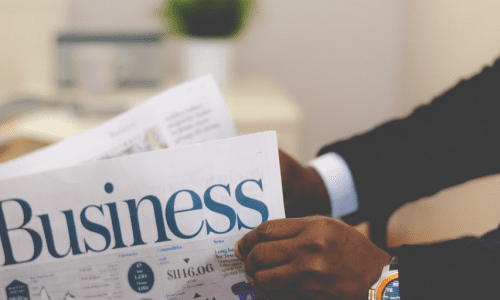 The Innovator category is for experienced business people seeking to establish a business in the UK. This is the main route for UK work visa and allows skilled workers all over the globe to come and work in the UK. The Programme provides UK employers an opportunity to hire the best and the brightest talent. This route is very popular among Investors around the world as it leads to a Settlement & British Citizenship in 5 to 6 years. Adarsh worked on my application for the EU permanent residence permit case and went above and beyond in his help and dedication, demonstrating professionalism and personal attention to all details, guiding me through the complicated application process. Very regular contact and answered all questions on time and impartial advice. Very pleased with the service! I am very grateful for his excellent job! 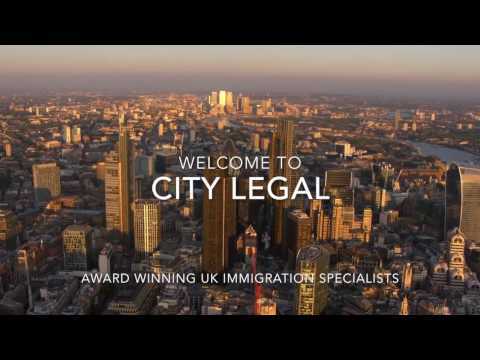 City Legal helped me to obtain a Tier 2 visa and my wife a PBS Dependant visa in the UK. They reviewed our immigration history, reviewed our case with us in detail, assisted us in completing the required paperwork, guided us through the entire process including a Priority Service. Highly Recommended !! I give my consent to City Legal Services to contact me regarding the latest information on UK Immigration laws and their services. Our specialist and experienced Business Immigration lawyers are here to help. We can guide you through the UK’s ever-changing and complex immigration procedures, offering prompt, efficient and cost-effective advice. 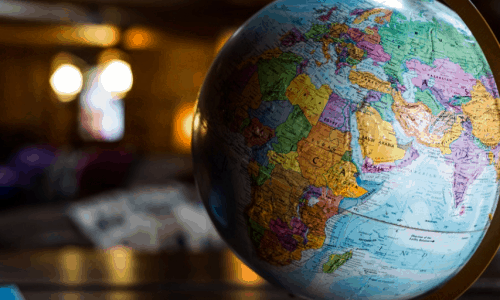 We can help your employees, whether new or from your overseas branches, move here easily and start work soon. We normally assist employers in applying Tier 2 Sponsor License, Tier 5 GAE Registration, Compliance & HR Auditing, Sponsor License Suspension Response, Pre Action Protocol against Sponsor License Revocation, Processing employee’s Tier 2 (G), Tier 2 (ICT) & Tier 5 GAE visa applications etc.